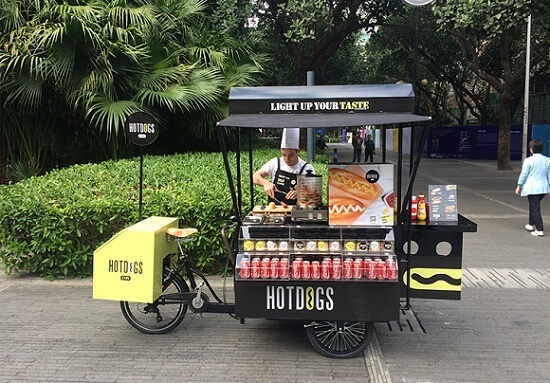 Today, food bikes are attracting more and more entrepreneurs and self-employed people because of their small size, especially in old neighborhoods, parks, playgrounds, etc. 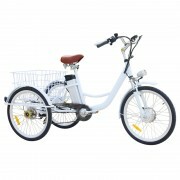 Compared with the physical business, the startup cost is lower and more flexible. 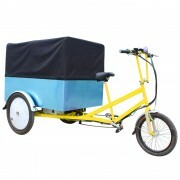 Jxcycle has been operating in the electric vehicle industry for ten years. 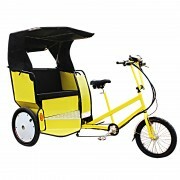 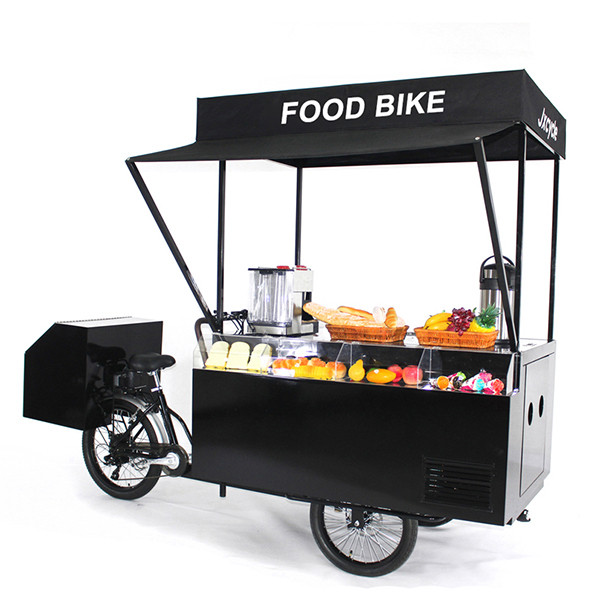 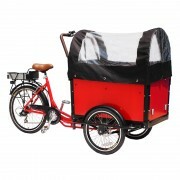 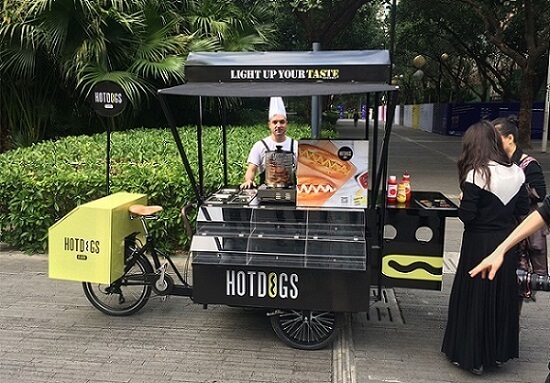 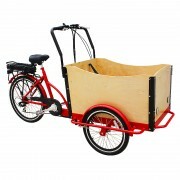 This food bike is a new style that is built according to customer needs. 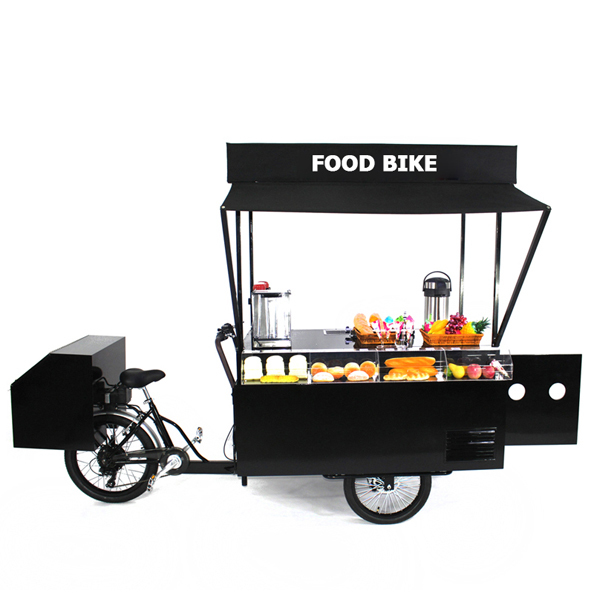 Category: Food Bike. 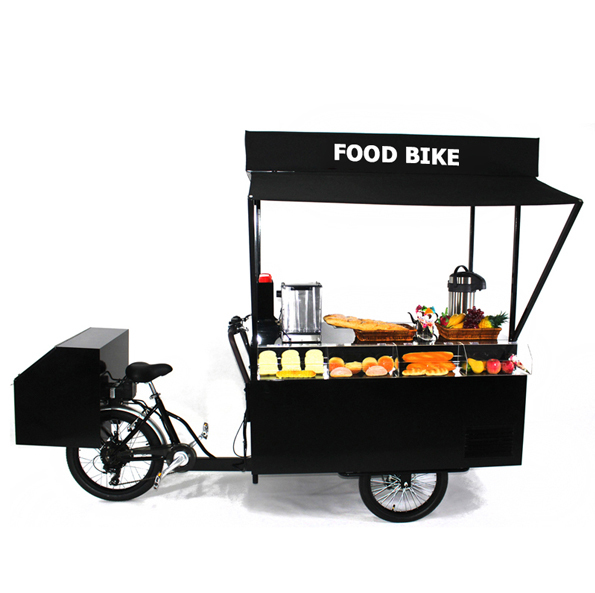 Tags: food bike, food bike for sale, mobile food bike.